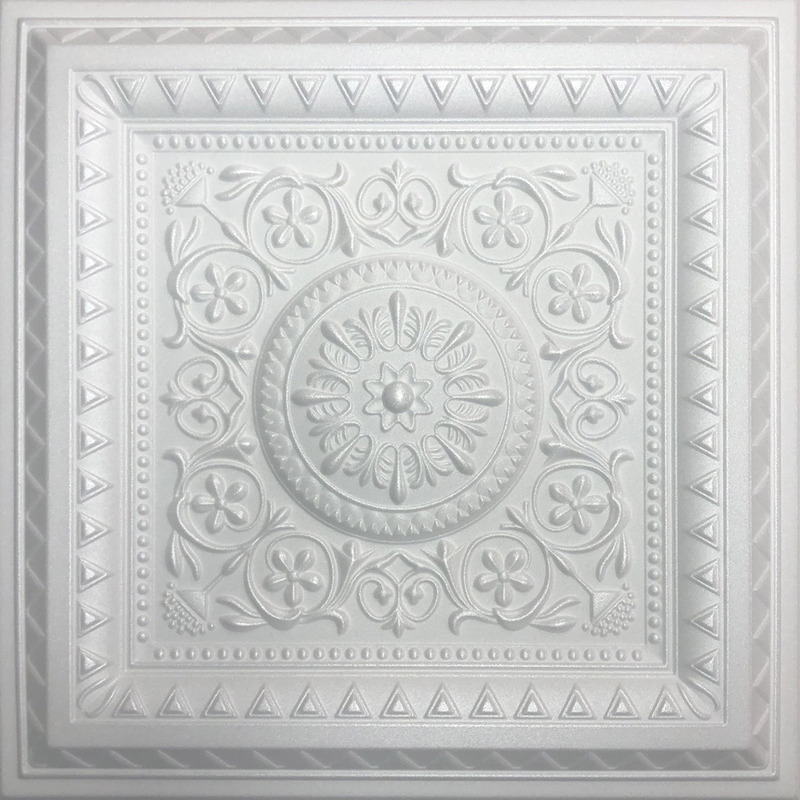 Copyright © 2004, Antique Ceilings Inc. All rights reserved. 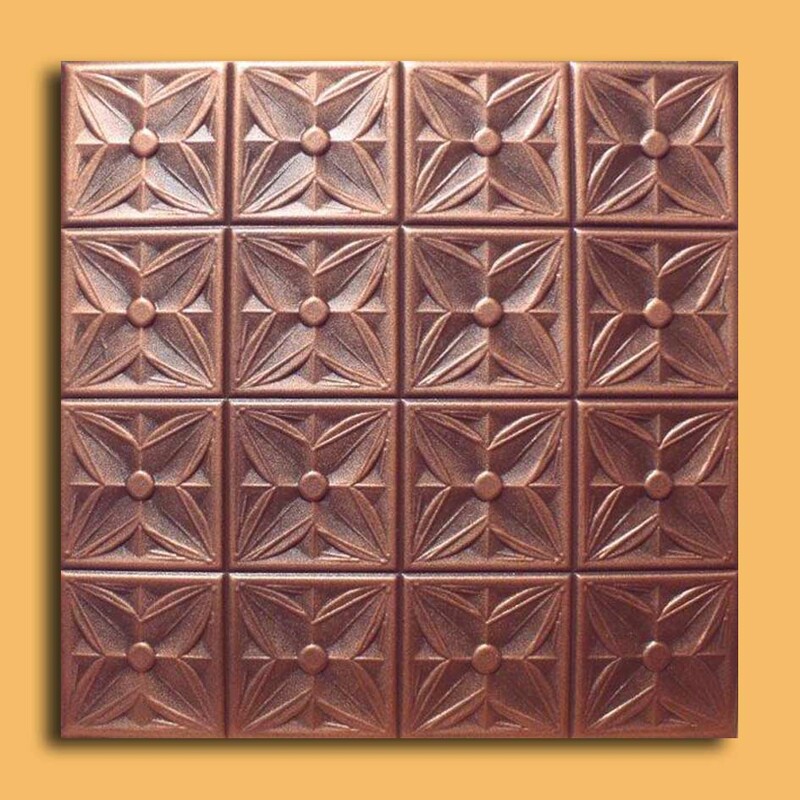 Reproduction of Antique Ceilings Inc. tiles or the designs as well as the content of the website in part or of all of the contents in any form is prohibited. Any such reproduction or duplication will be prosecuted. Similar to other commercial Web sites, our Web site utilizes a standard technology called "cookies" (see explanation below, "What Are Cookies?") and Web s erver logs to collect information about how our Web site is used. Information gathered through cookies and Web server logs may include the date and time of visits, the pages viewed, time spent at our Web site, and the Web sites visited just before and just after our Web site. This information is collected on an aggregate basis. None of this information is associated with you as an individual. Broadly speaking, we use personal information for purposes of administering our business activities, providing customer service and making available other products and services to our customers and prospective customers. Occasionally, we may also use the information we collect to notify you about important changes to our Web site, new services and special offers we think you will find valuable. The lists used to send you product and service offers are developed and managed under our traditional corporate standards designed to safeguard the security and privacy of our customers? personal information. As a customer, you will be given the opportunity, at least once annually, to notify us of your desire not to receive these offers. Cookies are a feature of Web browser software that allows Web servers to recognize the computer used to access a Web site. Cookies are small pieces of data that are stored by a user?s Web browser on the user?s hard drive. Cookies can remember what information a user accesses on one Web page to simplify subsequent interactions with that Web site by the same user or to use the information to streamline the user?s transactions on related Web pages. This makes it easier for a user to move from Web page to Web page and to complete commercial transactions over the Internet. Cookies should make your online experience easier and more personalized. We use Web site browser software tools such as cookies and Web server logs to gather inform ation about our Web site users? browsing activities, in order to constantly improve our Web site and better serve our customers. This information assists us to design and arrange our Web pages in the most user-friendly manner and to continually improve our Web site to better meet the needs of our customers and prospective customers. We may enter into strategic marketing alliances or partnerships with third parties who may be given access to selected information including your name, address, telephone number and email for the purpose of providing you information regarding products and services that may be of interest to you. In connection with strategic marketing alliances or partnerships, we will retain all ownership rights to the information, and we will not share information regarding provided phone numbers, or other personal financial data. Fit perfectly, looks great. Used gorrila glue construction ..